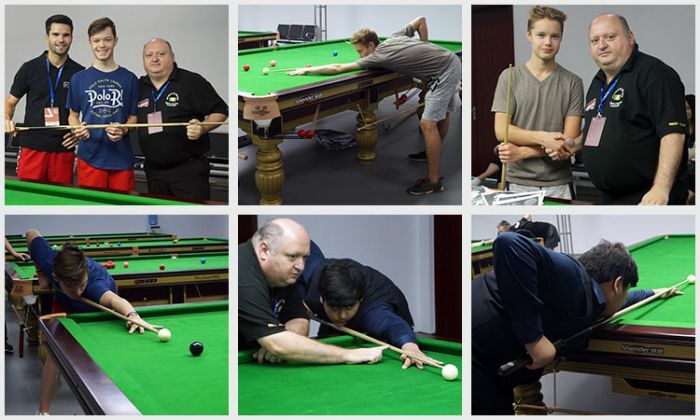 The fifth day of the PJ Nolan Cue Zones at the IBSF World Under 21 Snooker Championships here in Jinan, China was held this morning on the 9th of July with players from Finland, Pakistan and Austria. This week from the 5th – 10th of July the IBSF European Head Coach PJ Nolan from Ireland is conducting free cue zones each morning from 10am – 1pm in the Qilu University of Technology Changqing Campus in Jinan, China. 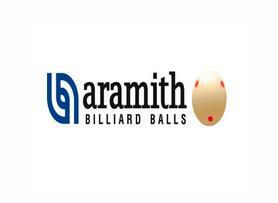 In the practice venue there is a cue zone schedule for players to sign up for a session and it is all free of charge with the compliments of the IBSF. Florian Nüßle from Austria, Umar Khan from Pakistan and Tuure Lappalainen from Finland attended this morning. PJ worked on their Safety Game, Long Potting, Break Building and Developing good fundamentals in their Techniques. All the players really impressed PJ with their commitment on the day and the players said they really enjoyed their lesson with PJ.